Mo Bro El Bandido says: "Hey, gringos - get regular health checkups, OK?" So far this month I’ve had a doctor’s digit up my rear end, a bit of blood siphoned out of my left arm, undergone an MRI scan and a hearing test, not to mention enriching my dentist with some bridgework and a crown. I’m not doing this because I’m a hypochondriac but because it’s just part of my annual medical checkup and ongoing maintainence of my body. Although at my age (54, maybe 53 in good light) it increasingly seems like patching up! And I’m mentioning all that because the reason I’m growing a moustache for MOvember is to support the cause, which is raising awareness of men’s health. A lot of guys are blasé about their health, at worst dangerously negligent. Too many of us think because we can run around a soccer pitch or cycle every morning that we have no health worries. Or that exercise cancels out all the booze and bad food we may consume. Regular exercise is certainly a must but too many of us forget or avoid getting regular checkups for things like blood pressure, cholesterol, prostate cancer and so on. Regular checkups can help early detection and treatment of many potentially fatal conditions. So if that sounds like you, do yourself and your loved ones a big favour: at least get an annual check up. If you your health insurance doesn’t cover some tests, contact the Bermuda Cancer and Health Centre and they can help you out. 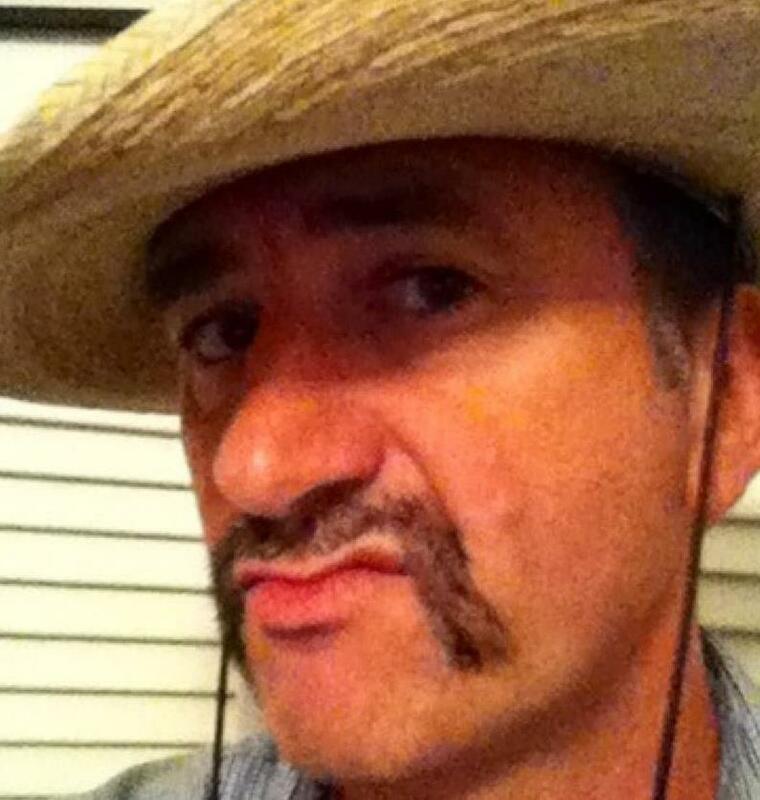 Oh, and while you’re at it, stop by my MOvember page and make a donation before the bandido gets shaved off on Wednesday!